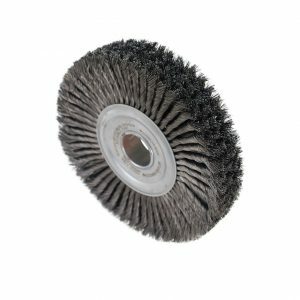 Brush for inside nuclear reactor tubes in shutdown cleanings. Uses a minimal amount of material to eliminate or reduce nuclear waste when disposing. 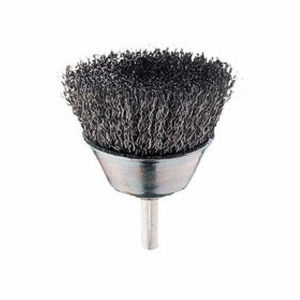 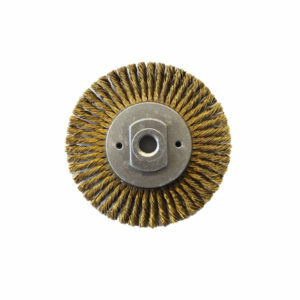 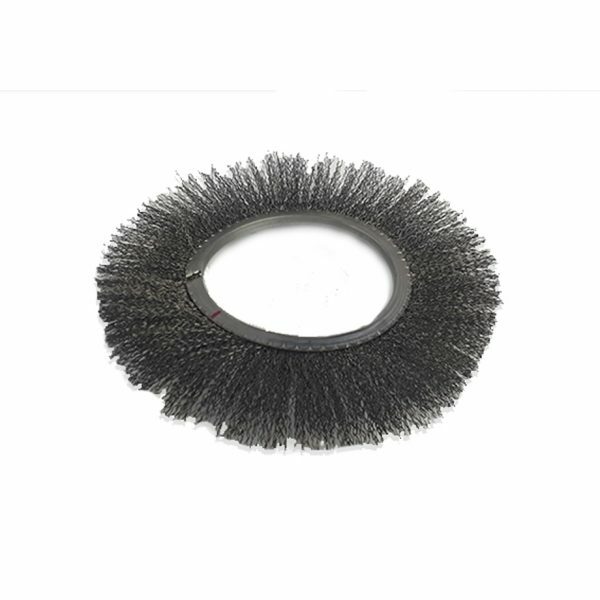 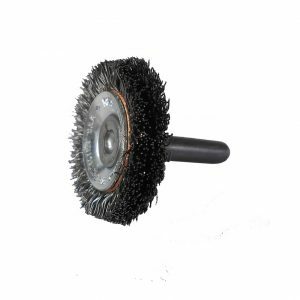 Crimped wire brush for inside nuclear reactor tubes in shutdown cleanings.